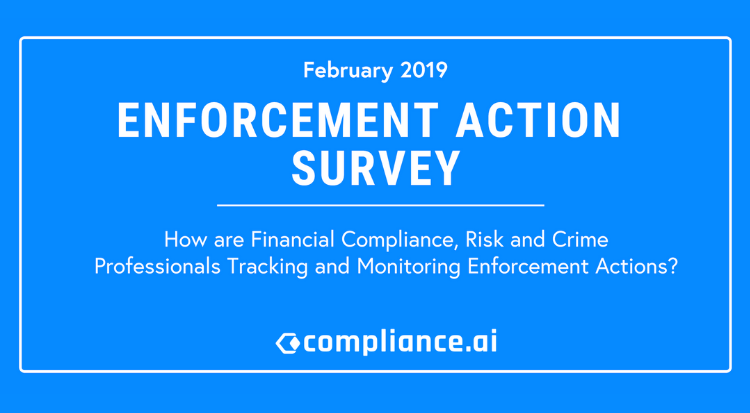 Earlier this year we launched an industry survey to learn more about how financial compliance, risk, and crime teams are currently tracking and monitoring enforcement actions. Enforcement actions are interesting to analyze because of how differently they are used across all three of these teams: Compliance, Risk and Financial Crimes. 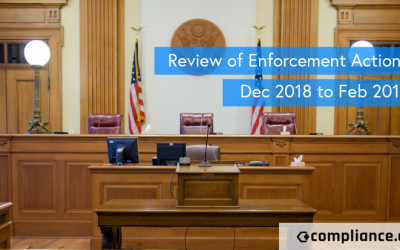 Enforcement orders offer insight on the regulatory areas that a particular agency is focusing on, as well as associated risks of noncompliance and industry trends in financial crimes. Due to ever increasing volume and penalty amounts of enforcement orders across many U.S. federal regulatory agencies, we wanted to understand how this data is being used at financial institutions to mitigate compliance risk. 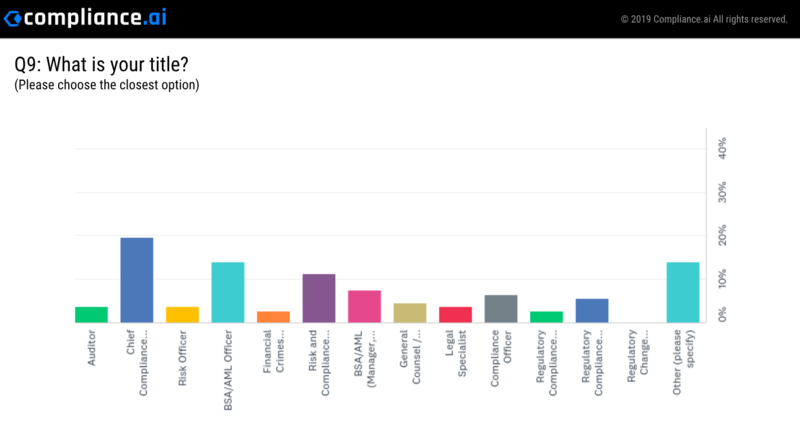 In total, we received 107 responses, of which more than half had C-level or senior executive titles from firms ranging from $100M to $50B AUM. What was the most surprising result? 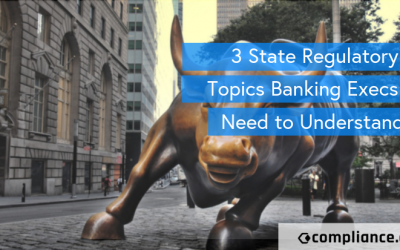 The majority of banks and financial institutions surveyed reported not having a formal process, or they are still using manual spreadsheets to track and disseminate enforcement action activity. Considering the significant financial and reputational impact that enforcement actions have, it was disconcerting to learn that many institutions still have rudimentary processes in place. This is just a sneak peek of the findings so far. A formal report and analysis will be published at the end of April. In the meantime, check out our free weekly Enforcement Action Report. Or get in touch with us to learn more about our Enforcement Action Tracker and Reporting tool. 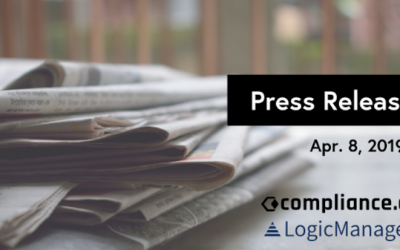 To receive a copy of the aggregated and anonymized survey results, please send a request to support@compliance.ai. If you are using a personal email address, you will need to include your full name, title, and company in the email request.